Carelever is a platform that tracks your Occupational Health Services, making it easy to keep your people safe. The development of Carelever began in 2012, following feedback from our valued customers regarding the lack of transparency and control they had with regards to their occupational health services. Carelever has allowed KINNECT to leverage the power of technology and innovation, to establish a unique point of difference in the market place. 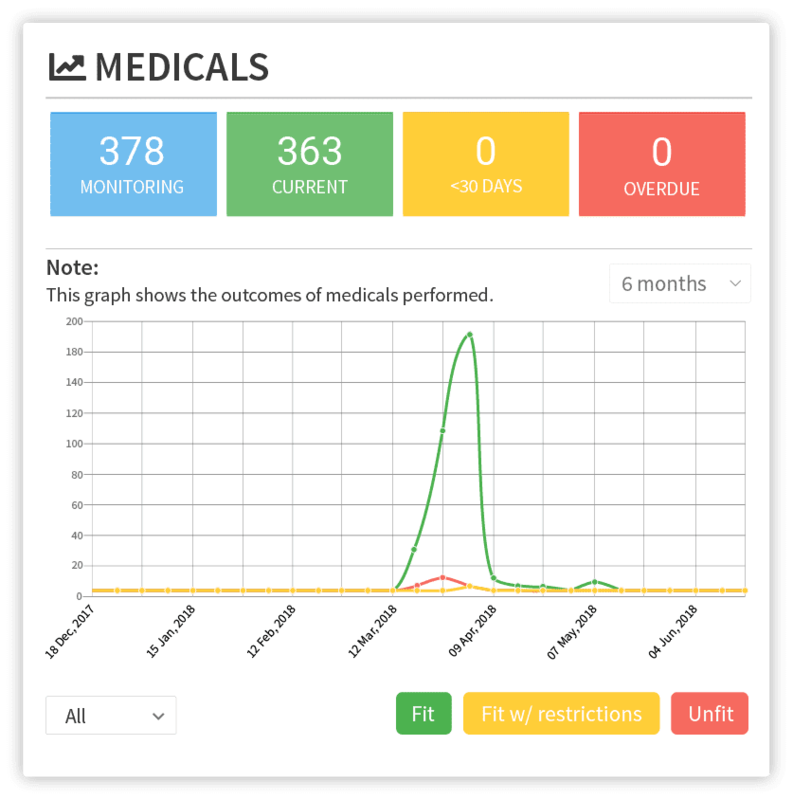 Being a ‘cloud’ based interface, the web portal of this system allows company representatives to submit referrals for pre-employment functional and medical assessments (or discreet pre-employment services) and track the status of these requests from booking through to results including future assessment requirements, all in real time and all with 100% transparency. Carelever allows you to submit referrals and track them all in real time and with 100% transparency. No more wasting time calling for updates, waiting on hold or generally wondering about the status of your referral. Simply log in to Carelever and check the status of your referral. We’ve designed a simple user friendly dashboard that provides you with a quick overview of the status of all your referrals. When you login to Carelever, you will be greeted with your company dashboard which will help you stay on top and in touch with all your referrals. We understand that turn around times are one of the most important factors in delivery of Pre-Employment Assessment. It is for this reason, that we track every minute of every referral. This KPI tracking allows you to measure our turnaround times, ensuring that your expectations are not only met, but surpassed. 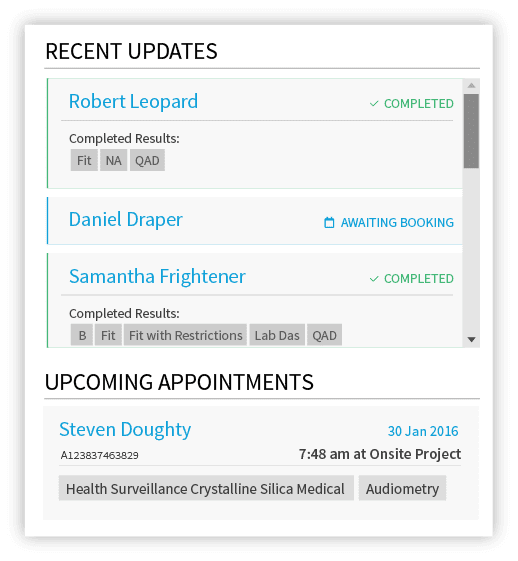 Set who gets results, who gets the booking updates and who gets the invoices, whether it be an individual or a group of people. You can also edit the communication contacts at the time of a referral allowing you and your colleagues to always receive the right communication. Default specific paperwork to be used for your company or different sites. Never again be concerned that your applicants will complete the wrong paperwork. Allocate different cost centres and/or purchase orders for different sites / business divisions, and have this information defaulted so that your invoices always have the right information to assist your accounts department. 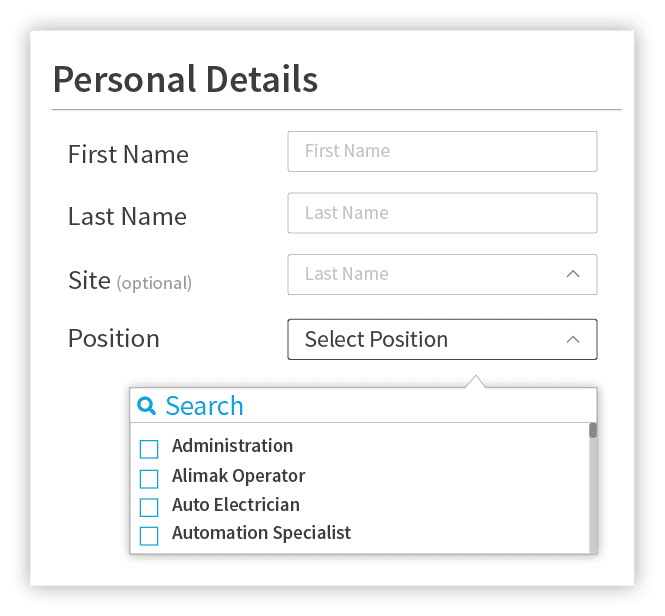 One of the many features of Carelever is that you can default the medical requirements for particular sites, roles and/or business divisions. 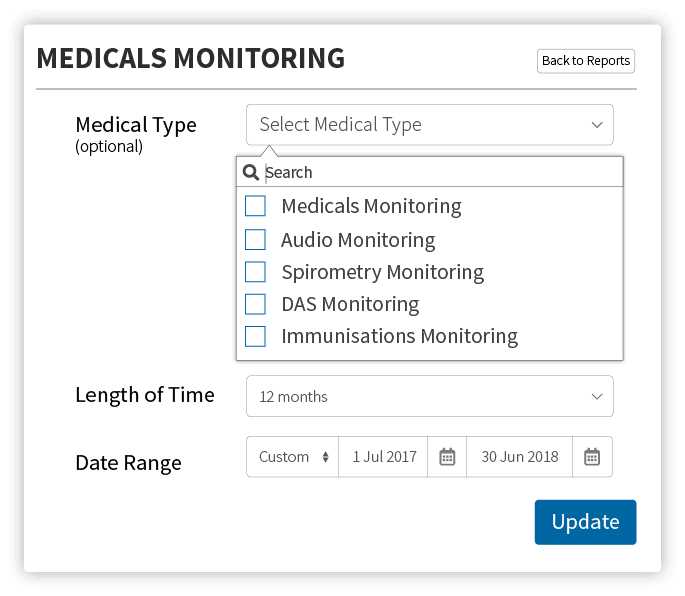 What this means is that Carelever will automatically select the correct medical requirements for a particular site, role and/or business division and ensure that the correct paperwork is also used. You will never again have the wrong medical performed on the wrong paperwork. Carelever’s Occupational Rehabilitation / Injury Management Package has been designed for Injury Management and Health and Safety Personnel in mind. The package allows for complete and real time access to all information related to an injured workers rehabilitation and return to work. We understand that many of our customers spend considerable time administering their Occupational Health programs. Endless emails, calls and data entry into multiple spreadsheets. Whilst this may seem like the norm, there are alternative ways to manage your occupational health services. Carelever is an online SaaS platform that has been designed to help our customers manage their Occupational Health Programs more efficiently. Want to learn more about Carelever? 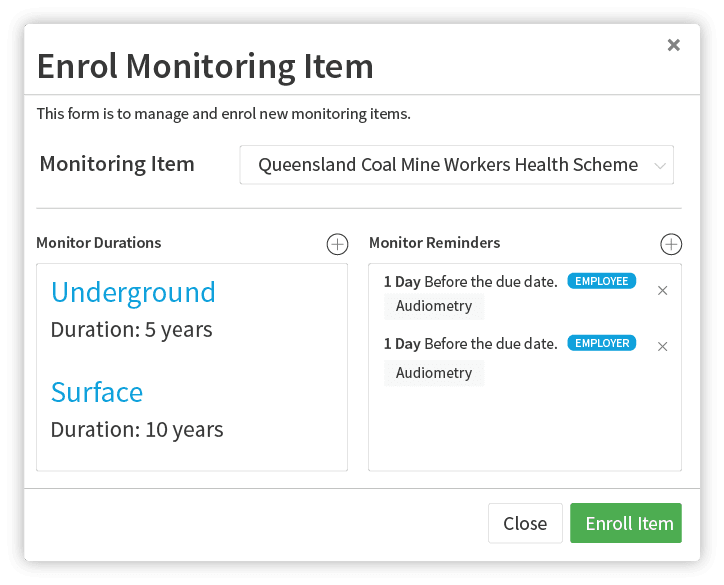 Let us give you a free live demonstration of the platform and show you how you can streamline and automate your occupational health programs with Carelever.